MGO construction looks like natural wood, enough stability and durability, works as a seat or a table, odd shape and charming profile. 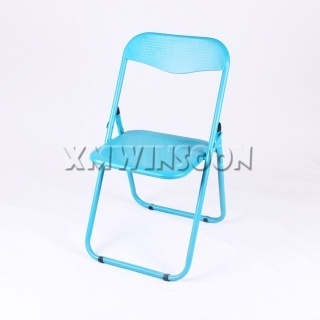 This is a comfortable and space saving Folding Chairs. 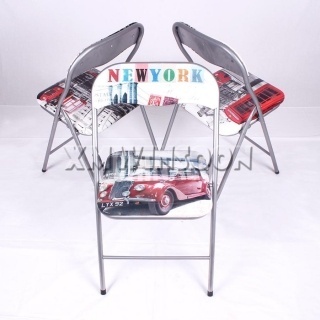 This Metal Folding Chairs is easily fold and unfold when you use or store it. Low maintenance cause the chair used vinyl cushion and powder coated finish. 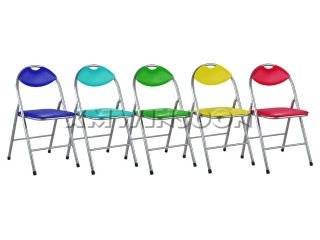 Colorful, stability, comfortable metal folding chairs, lightweight design makes it easy to transport, placement, storage indoor or outdoor occasion! An ideal solution for a variety of indoor or outdoor occasion. 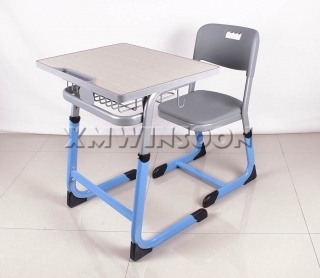 Sturdy metal construction and solid steel seat and steel backrest promised stability and security. Various colors available for this chair, so it will be fit anywhere you want. 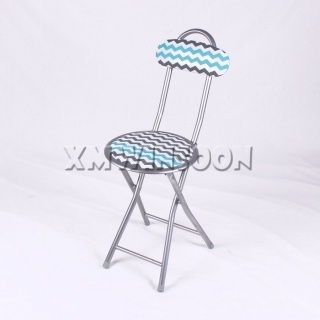 This cheap metal folding chairs has a comfortable padded seat and backrest, a various colors available for vinyl cover and it also can be printing any artworks according with customer request. 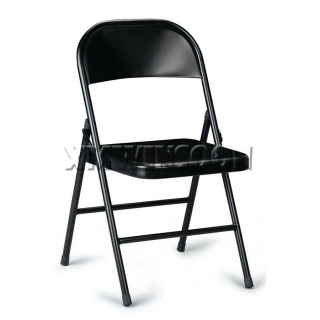 This stable and secure folding chair is great extra seating for your guests! 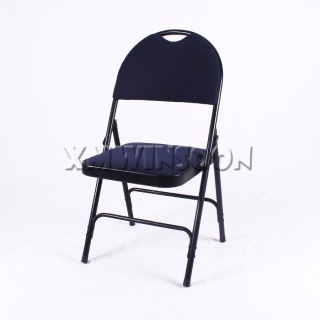 Sturdy metal folding chairs promised stability and security, simple design with black color will be fit anywhere you want. 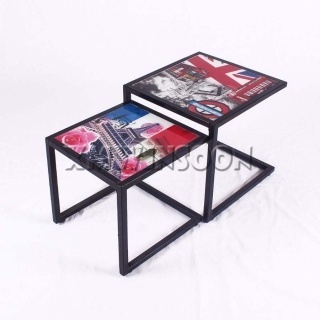 Multiple colors or pattern for cushion, Durable steel tube frame with safety lock to ensure stability, Carry handle and space-saving design provides easily transfer and storage. 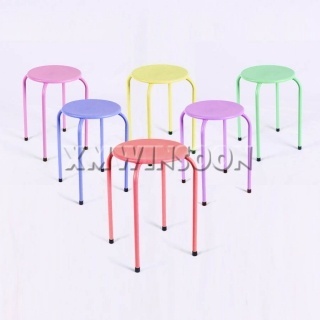 Stackable compact size for small spaces, Solid metal legs and top, available many colors of powder coated finish, easy-wipe surface, these metal stools are suitable for indoor or outdoor occasions. 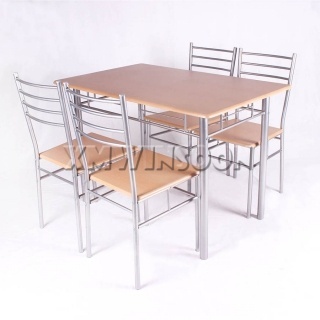 Comfortable thick cushion, Space-saving design, Safety lock, Durable metal construction ensure safety. Printed PU cushion looks very cool, the pattern can print as your request. 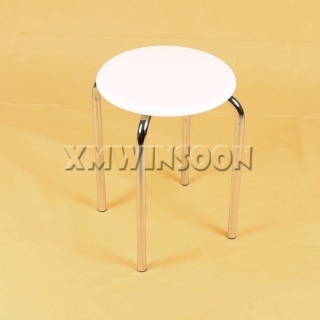 Space-saving design, Safety lock, Durable metal construction for this inexpensive metal folding stool. 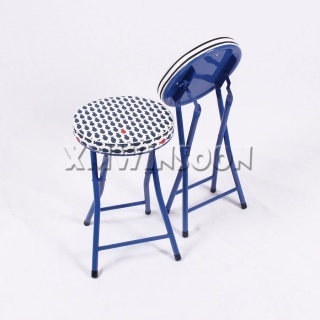 The PVC cushion can be printed pattern as your request. 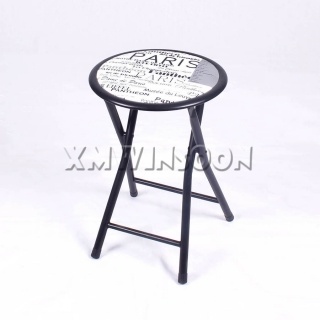 Stackable compact size, Chrome solid metal base, available many colors of seat paint, easy-wipe surface, these chrome metal stools are suitable for any small space in your home. 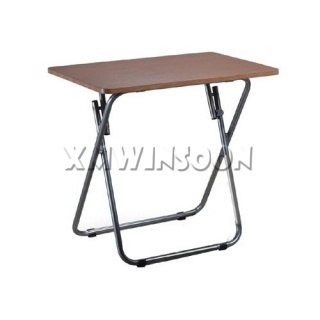 Durable metal construction, foldable easy to use and storage, waterproof surface, easy clean up with water and mild detergent. Accent your decor style with these modern nesting coffee tables set in your living area or in your office, the printing tempered glass is enjoyable when you use them. 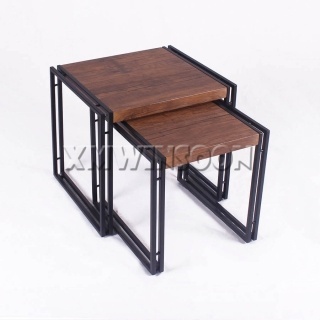 This set of two piece side tables are great for store some books, snack or drink temporarily when you needs. Lightweight design makes that very easy to move or separate them. Complement any type of decor with these two piece modern nesting coffee tables set in your home or office. 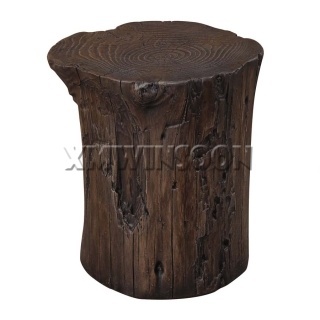 This set of 2 side tables are great for any room and meet your entertaining needs. Lightweight design makes that very easy to move anywhere, separate them to any room when needed. This fashion 3 Metal MDF Display Storage Shelf is great solution for upgrade decor in your home, store and organize the books, magazine, music or your favorite collectibles. 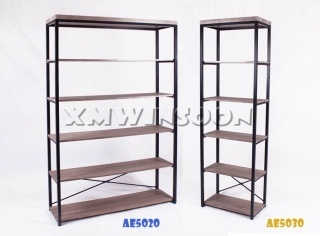 Place this Metal Display Storage Shelf anywhere in your home for extend more storage space! 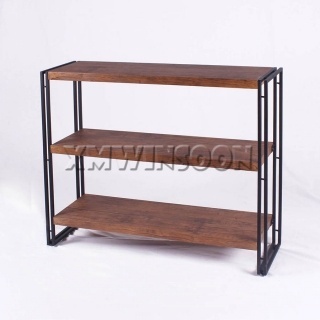 This Bookcase Shelves With Metal Legs is great for living room, bedroom, hallway or any area in your home that could extend more storage space. This 6 Shelf Bookcases better for organize books or display treasured decor. Stylish design and black powder coated finish with nature color of MDF shelves fit in anywhere in your home.